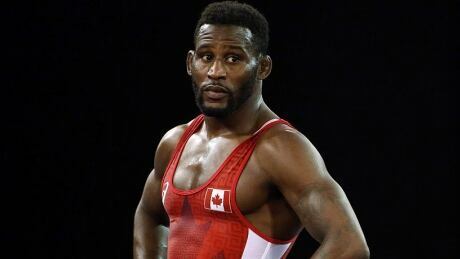 Canadian freestyle wrestler Haislan Garcia fell to Soslan Ramonov of Russia in a 65-kilogram men's match Sunday morning at the Rio Olympic Games. Canadian wrestler Korey Jarvis was unable to get past Iran's Komeil Nemat Ghasemi in a men's wrestling qualification match at the 2016 Summer Games in Brazil, but his Olympic medal dreams aren't over just yet. 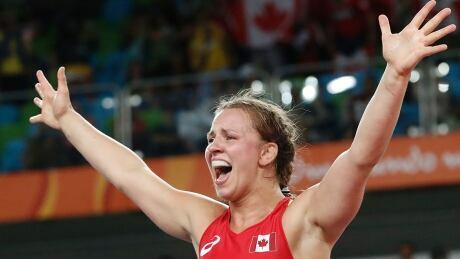 Canadian wrestler Erica Wiebe won gold after defeating Kazakhstan's Guzel Manyurova in the 75-kilogram final at the Rio Olympics. 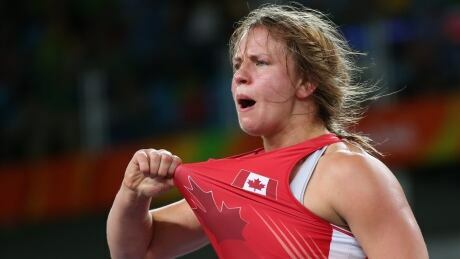 Canadian wrestler Erica Wiebe has earned a chance to grapple for gold in the ?women's freestyle 75-kilogram competition after defeating Vasilisa Marazaliuk of Belarus 3-0 Thursday in the semifinal. Montreal-based wrestler Dori Yeats won her repechage bout and will now have a chance to go for bronze at the Rio Olympics. Team Canada officially named its Olympic wrestling roster Wednesday, selecting six female and two male freestyle wrestlers. You are currently browsing the archives for the Sports/Olympics/Rio Olympic 2016/Wrestling category.